Summer break has begun for most students, which means new (or no) routines. Unfortunately, many kids are spending a bit too much of their newfound free time staring at a screen. The dangers of too much screen time are many and varied, according to our friends at MayoClinic.org, and can include behavioral and sleep problems, obesity and loss of social skills. And while your tween may insist that texting and FaceTiming are keys to staying connected to friends, mental health professionals disagree. 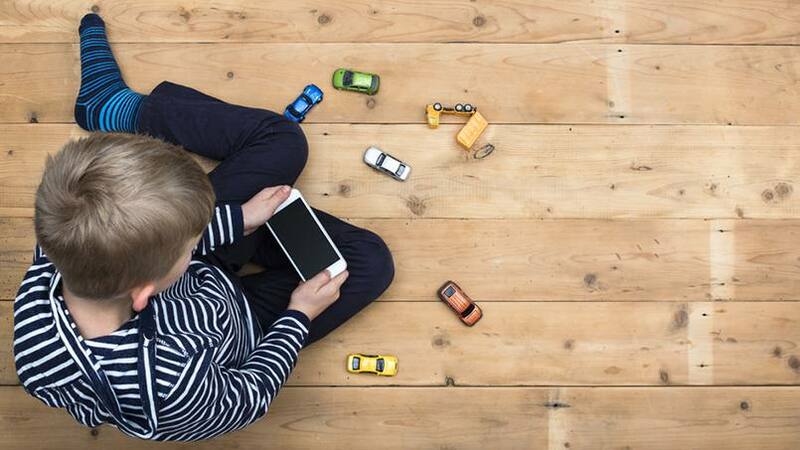 "We actually see kids are feeling lonelier and more disconnected and isolated with a stronger reliance on social media interactions," Chelsea Ale, Ph.D., a behavioral health provider at Mayo Clinic Health System — Franciscan Healthcare, tells WXOW. So what's a concerned parent to do? Consider making a plan to guide your child toward a balance of activities this summer. Try starting with the positive. "It's a lot easier to say yes to a thing we want to see more of than just to restrict things we are trying to cut down on," Dr. Ale says. For younger children, plan trips to the zoo, park or pool. Older, entrepreneurial kids might buy into setting up a lemonade stand or starting a lawn mowing or pet walking business. Give kids free rein in the kitchen and encourage them to play their own version of Chopped. Or for a different kind of cooking, stock up on a variety of "ingredients" and let kids come up with their own slime recipes. In addition, consider setting screen time limits for the whole family (that means you too, parents). That could include creating tech-free zones, like the car and bedrooms, and tech-free times, such as during meals. Also, keep in mind the American Academy of Pediatrics guidelines for recreational media. The organization recommends no more than two hours of screen use per day for children 5 to 18, and even less for younger kids. "The majority of children are getting much, much more," says Mayo Clinic pediatrician Angela Mattke, M.D. While Dr. Mattke and her colleagues "recognize there are benefits to some of this new digital media," she says there are side effects as well. "As we start to see more and more hours of screen time per day, we see effects in their weight, we can see detrimental effects in their mental health, we can see it affecting their sleep and also some of their social interactions with their parents and friends." Dr. Mattke says it's also important to make sure the games and apps your child uses are age appropriate. Not sure? Check out Common Sense Media for reviews and ratings. You can review and rate us (or at least leave a comment) below. Then, use the handy social media tools atop this page to share this story with others.